After we’ve checked in at Hotel Scorpios, we went to Nydri for lunch/dinner. It was a really long day of traveling for us so we were not in the mood to go some place farther than Nydri. It wasn’t a bad choice because Nydri offers a myriad of restaurants for us to choose from. It is a popular tourist town which becomes one huge pedestrian zone at night. The place was very lively full of tourists and waiters/waitresses trying to lure us into their restaurants. Here you can also find a lot of souvenir shops and grocery stores. I liked the port side area so we walked along that road while looking for a place to sit in to have our meal. I was dying to have a grilled octopus so we were looking for a restaurant which serves it and chose Greg’s Place randomly. The service was fast and the server was polite, he mistook the boyfriend as Italian so I was quite surprised when he spoke to him in English instead of Greek. LOL. The restaurant overlooks the harbour and we saw a lot of tourists getting out of the cruise ships at around that time (6pm), we then decided that we’ll take one of those cruises since we’ll be staying for 5 days anyway in Lefkada. 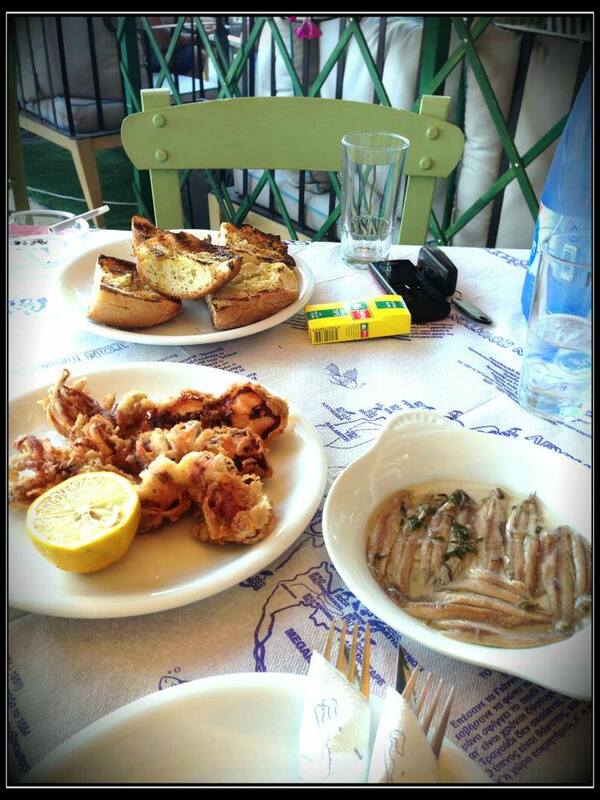 Calamari, garlic bread and my new favorite Greek cuisine: gavros marinatos (anchovies marinated in vinegar). The first time I went to Greece, I have tried it as well but didn’t quite like it. This time though, the sour taste of vinegar against the fish-y flavor of the anchovies was a very good combination for my taste buds. 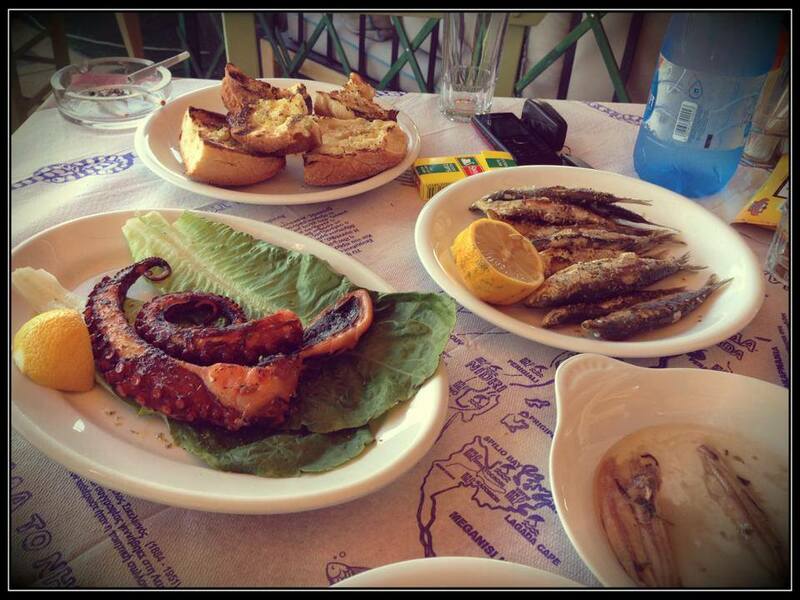 It’s better eaten with ouzo, the famous Greek alcoholic drink which is too strong for me so I had it with Heineken. LOL. 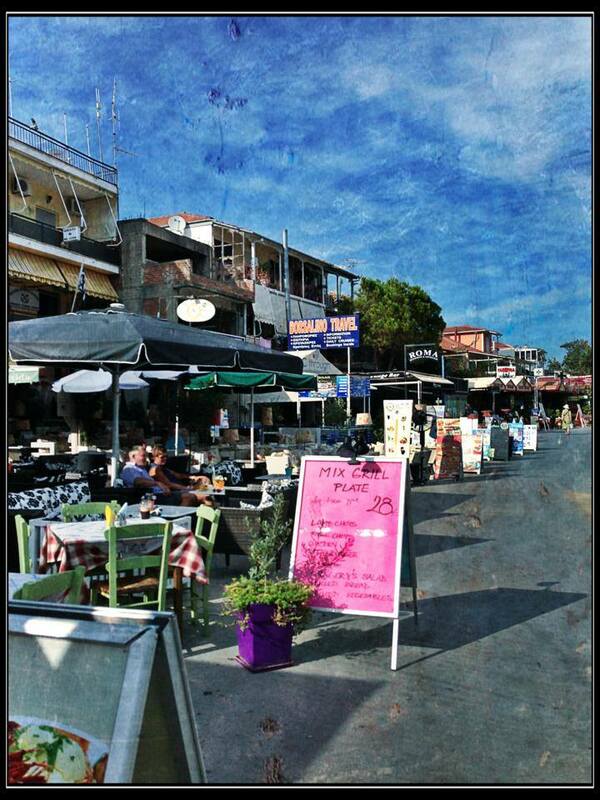 It was a great first meal in Lefkada. So good that we’ve ordered an extra gavros marinatos and some more beer as our dessert. LOL. 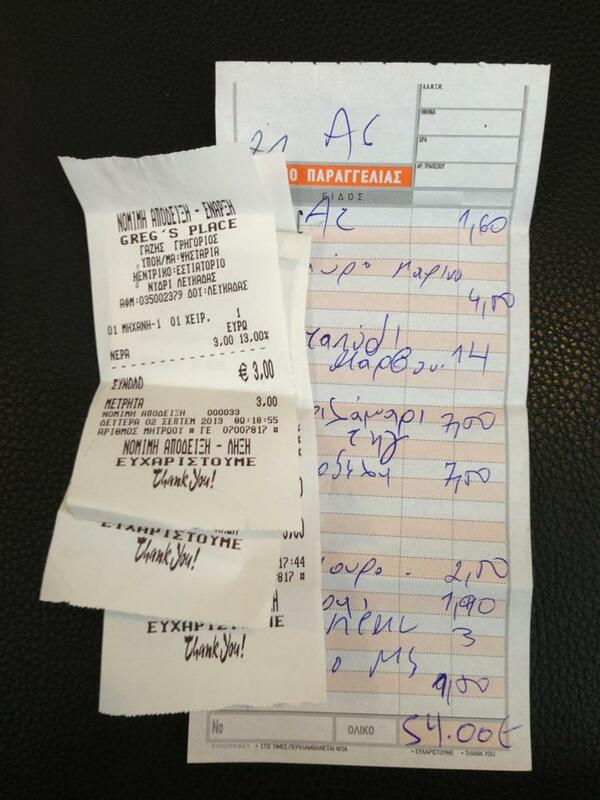 Compared to Dubai prices and other European cities, EUR54 as the amount of what we’ve ordered is extremely cheap! Wow, you went to Lefkada! I used to work as a tourist rep on Cephalonia (the island just south of Lefkada):) So cool! 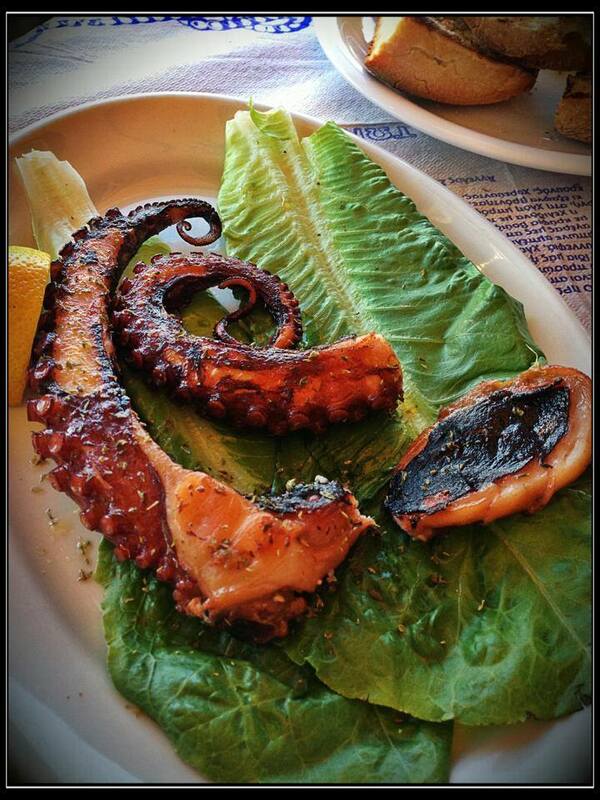 The octopus is really tasty in Greece. I haven’t had anything like it anywhere else. You were a pilot and travel rep, how exciting is your life???? 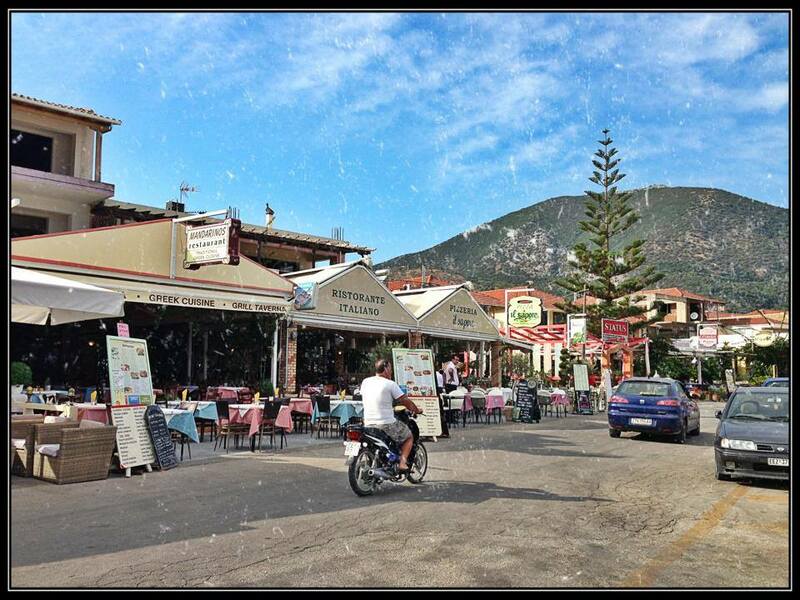 Did you visit Lefkada a lot then? It’s really very lovely. Greece never fails to amaze me. Yes, our paths are starting to cross but not in Dubai. Lol. You are the master of food photography. Whatever floats your boat. LOL. You could take a picture of a ham sandwich and make it look glamorous.